The store page has now been updated with new pricing and links to our third-party partners. 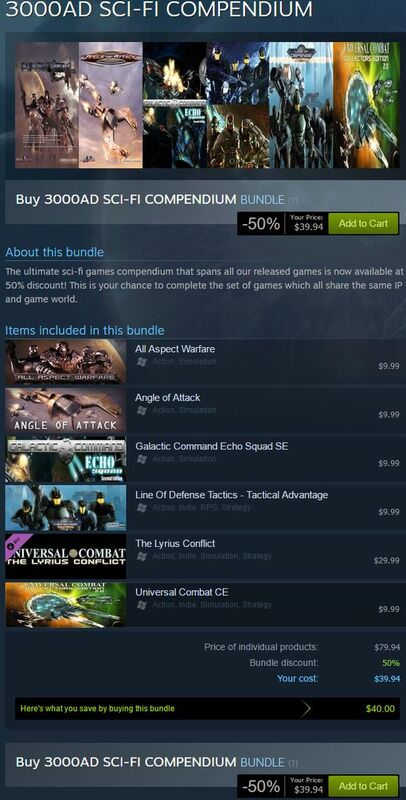 Also all our products are now delivered as Steam keys. For more info on how to redeem Steam keys, please see Activating a product on Steam. For those of you looking to enter the CBT (Closed Beta Test) for Line Of Defense, there are still some keys available for purchase through our Digital River partner site. 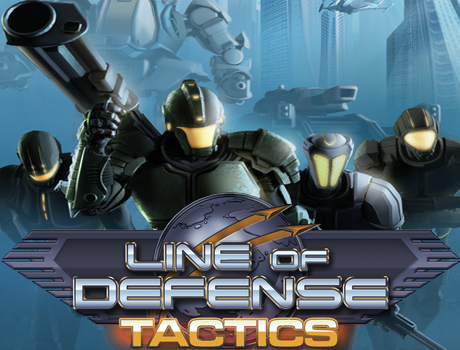 Line Of Defense Tactics has now been released on Xbox One. You can buy it from XBox One online store or from your Xbox One on the console. The Xbox One launch trailer is also online. 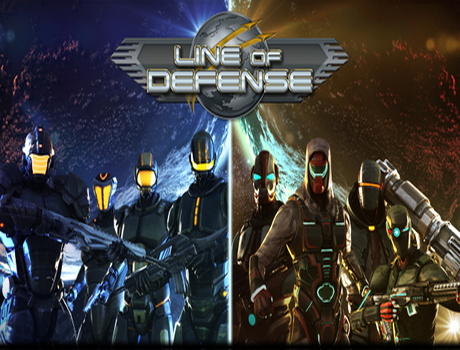 We announced in November 2014 that Line Of Defense Tactics had been approved for, and was coming to Xbox One console. 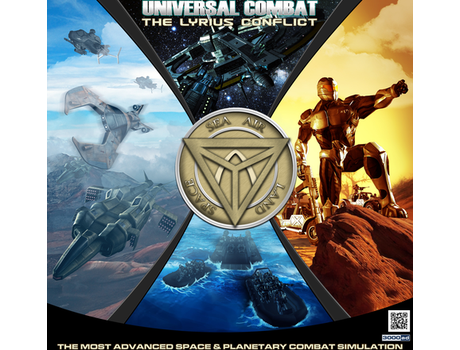 The game is currently going through final cert for a release first week of December. This upgraded console version contains the full 16 mission campaign, quick-play skirmish mode, the advanced weapon pack and 1000 Experience Points.